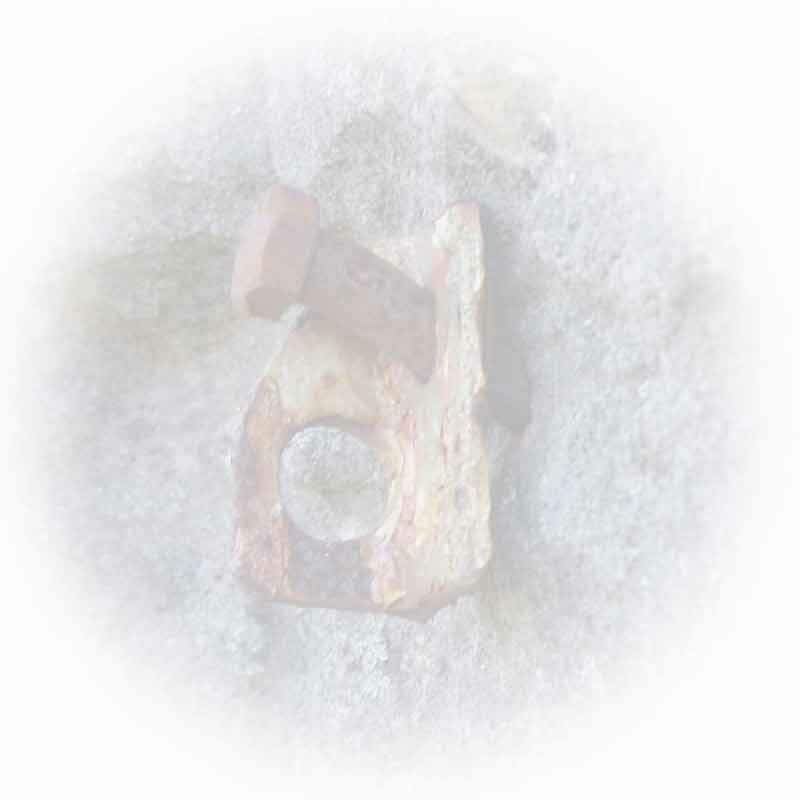 DISCLAIMER  No single fixed anchor can be guaranteed safe. Natural cliffs are geologically formed places which are constantly changing and as such no anchor placement is always safe. Time, weather and other naturally occurring instances will damage all anchors over time. Safer Cliffs Western Australia does not recommend trusting your life to a single anchor. Unless you are willing to take responsibility for your own life then do not rock climb or abseil. Rock climbers do not sue.